You expect to find immaculate courtyards, a trendy bistro, and an upscale lounge while on vacation at a luxury resort, but what about finding them right outside your front door? 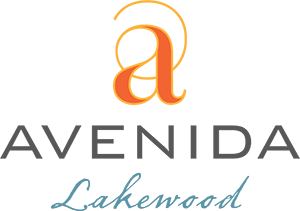 Numerous resort-inspired indoor and outdoor community spaces and amenities are available at Avenida Lakewood for your daily enjoyment. 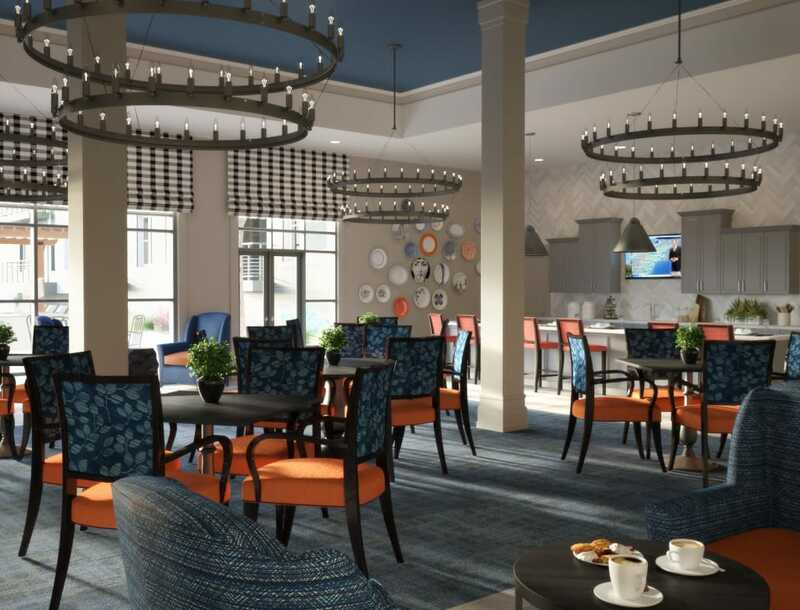 Traditional architecture and a fresh color scheme combine throughout the community to create the perfect settings for you to socialize, partake in your favorite hobbies, discover new interests, or just simply relax. The resort-style amenities at Avenida Lakewood extend beyond the communal spaces and into each luxuriously appointed apartment home. Apartment homes come complete with modern kitchens featuring stainless-steel appliances, quartz countertops, brushed nickel faucets, and a designer lighting package. Spacious master bedrooms accommodate a king-size bed, and each includes a walk-in closet. Fully-appointed master bathrooms boast quartz countertops and brushed nickel faucets. 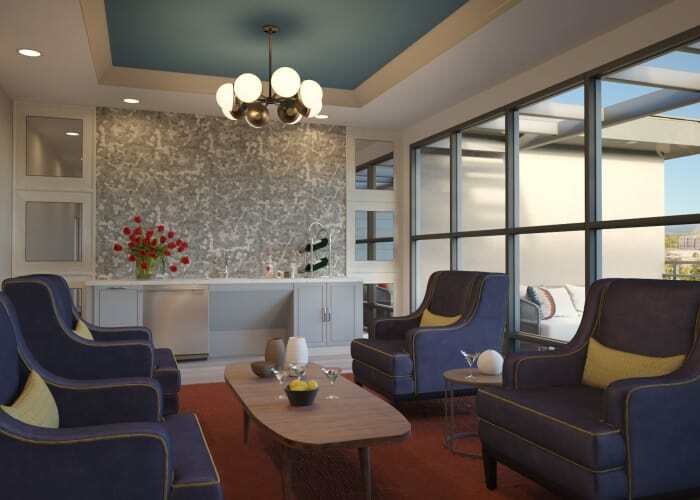 Plus, each apartment home offers a generously-sized patio or balcony.